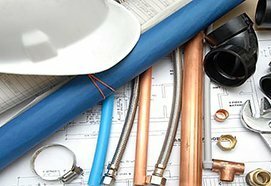 Is your house undergoing renovation and you totally have no idea whom to reach out to regarding the bathroom plumbing? Does your tap make a monstrous humming sound every time you try to wash your hands? Have you ever been embarrassed when guests ask to use your bathroom and you have to politely turn them away lest they experience the horrifying regurgitating toilet? Your bathroom is one of the most visited parts of your home, and it is essential for all of its part to be fully-functioning at all times. That is why it can be such a headache when showers, sinks, taps, drains, pipes, and toilets are due for repairs. Doing everything by yourself is out of the question, especially since you would not to mess anything up or worsen the damage that you have been trying to minimize. No matter how small or enormous your bathroom issue may be, you must know that it shall soon pass, especially when you ask the bathroom plumbing experts to come on board. Who should you go to? Poring through ads and searching on the internet for hours can be fruitless, especially if you do not know where to look in the first place. A lot of plumbing companies make big claims and say that they can fix your bathroom in a jiffy, only to surprise you with the astronomical service charges that they will ask. 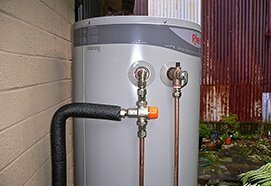 Save yourself from wasting time and your money on plumbing services that seem affordable but do not really work. 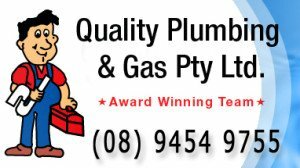 You would be in the best hands if you would go with the trusted name in plumbing – Quality Plumbing & Gas. As our name suggests, we provide the best quality of services that you can get. 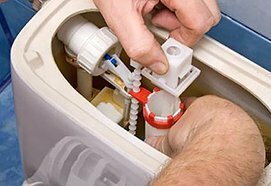 We are the experts in the realm of dealing with the bathroom plumbing issues that you have been constantly causing you problems. 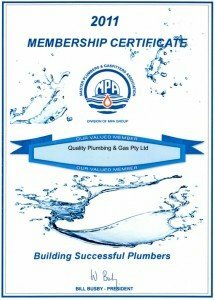 Our team members have constantly received awards and recognition through the years for the excellent plumbing services that they have been providing. The professionals that make up our team have several years of experience under their belt when it comes to making plumbing issues disappear. Our company has been upholding the best standard of plumbing, as we fully understand that our clients deserve nothing short of the best. To ensure that, we only make use of proper equipment that are needed to make the repairs possible. We are capable of servicing a wide range of fixtures and pipes, no matter how sophisticated they may be. 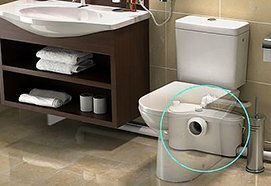 We can unclog drains and toilets with ease and will be able to bring back the satisfying feeling of being able to flush properly. We have a complete arsenal of replacement parts, so that you would not have to look elsewhere if anything needs to be replaced. We work with such speed and accuracy, you would not even notice that we were there in the first place? We aim to do the job in the shortest time possible, so as not to disrupt your regular activities. Soon enough, you would be able to enjoy your freshly-remodeled bathroom without all the little annoying leaks and noisy pipes that used to inconvenience you and your guests. You would also be sleeping soundly at night, knowing that you are no longer wasting water with the leaking faucet, thus doing your part in conserving the precious resource that is water. 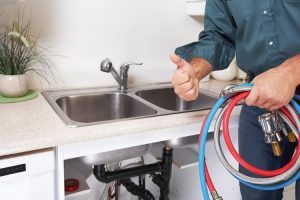 Our clientele is diverse and is composed of business owners and home owners who are meticulous and would not settle for anything less than the plumbing standards that we have been championing over the years. They have always been satisfied with the services that we provide, as we are the best combination of quality, skill and expertise, and affordability. 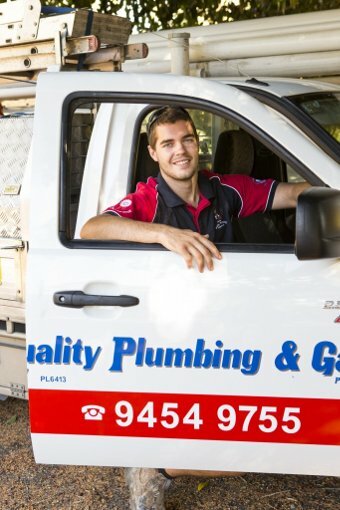 We believe that plumbing services should be competitively-priced, and we aim to give you the best price that any other plumbing service will offer. If you want to know more about our company, simply check out the rest of our website and find out about the different services that you can also avail from us. 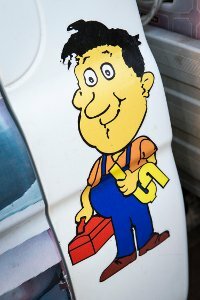 Do you need emergency bathroom plumbing services? Just pick up the phone and our expert team of professionals will be right at your doorstep.